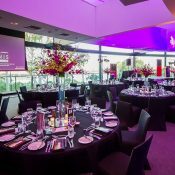 The WA Tennis Industry Awards Night is a prestigious event that celebrates tennis in Western Australia. 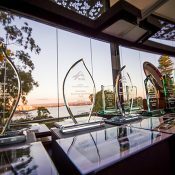 We recognise the outstanding achievements of our state’s junior and senior players, officials, administrators and volunteers. 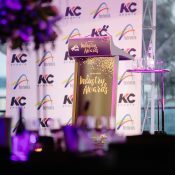 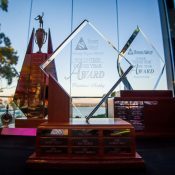 Nominations for the 2018 WA Tennis Industry Awards are now open!